The Vatican-hosted international interreligious colloquium on the Complementarity of Man and Women started in Rome yesterday with an address by Pope Francis. The purpose of the conference, which ends tomorrow, is to show the beauty of the complementarity of men and women, which has existed across cultures and religions. Recalling what he wrote in his Apostolic Exhortation Evangelii gaudium, Pope Francis said that the contribution of marriage to society is “indispensable”; that it “transcends the feelings and momentary needs of the couple” (n. 66). This understanding of the family, he stressed, is not an ideological concept, but an “anthropological fact”, a reality that transcends ideological labels. 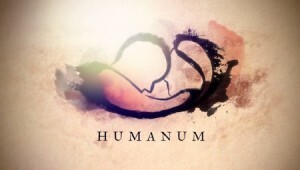 You can also view highlights and talks from the conference on the Humanum YouTube channel.